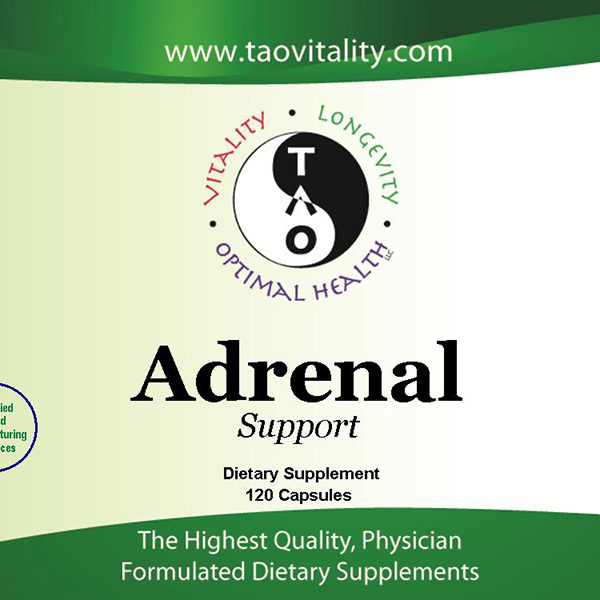 Our Adrenal formula contains high quality, potent adaptogenic herbs including a variety of gentle, non stimulating Ginsengs from different countries designed to increase energy, decrease stress, and help individuals heal from chronic illness without being overstimulating. 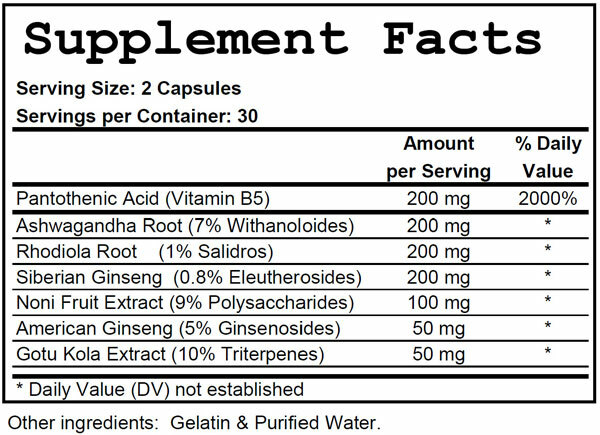 In addition it contains nutrients known to support adrenal function. It is designed to support proper immune and stress responses and is excellent for stress relief, mood and mental function enhancement. It helps to calm the nerves, increases energy and stamina, and improve focus. This formula is usually taken with breakfast and lunch and not taken after 4pm as it can interfere with sleep in some individuals, though others have found it to help them relax in the evening. 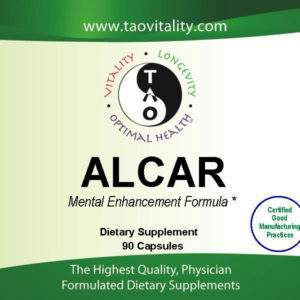 ‡ Potency and Purity Guaranteed! We use a US FDA inspected GMP Compliant Facility to produce all of our products to ensure you get only the best formulas to enhance your well being. Thorough testing is done at various stages of production. 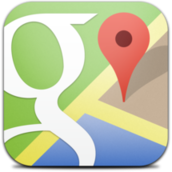 ‡ These statements have not been evaluated by the FDA. These products are not intended to diagnose, treat, cure or prevent any disease. Helpful for: Stress, poor mental function, fatigue, difficulty with sleep, mood elevation, and assist in being more calm and focused. This unique combination of non-stimulating herbals and Vitamin B5 is a favorite among Dr. Gazsi’s patients for its gentle strengthening effects. Adults: As a dietary supplement, take 1 capsules at breakfast and at lunch with food, or as recommended by your health care practitioner. 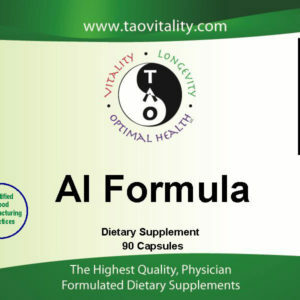 This formula is best taken at breakfast and at lunch as some may find it too energizing to take later in the day. If the response is inadequate after 1-2 weeks, you may increase dosage to 2 or 3 capsules per dose. For Children: Please consult your health care practitioner before using. NOTE: Consult your physician prior to use before taking this or any supplement if you are pregnant or nursing, under medical care or taking any medication. Keep out of reach of children.